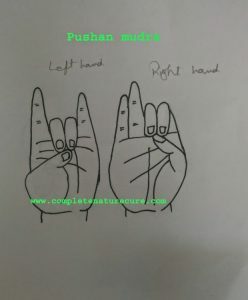 Pushan mudra is useful to improve energy and nourishment.This mudrā represents to the sun the God of warmth. This mudra is a combination mudra. You have to perform it by the little care with the right hand perform Vayan mudra and with the left hand perform Apana mudra. 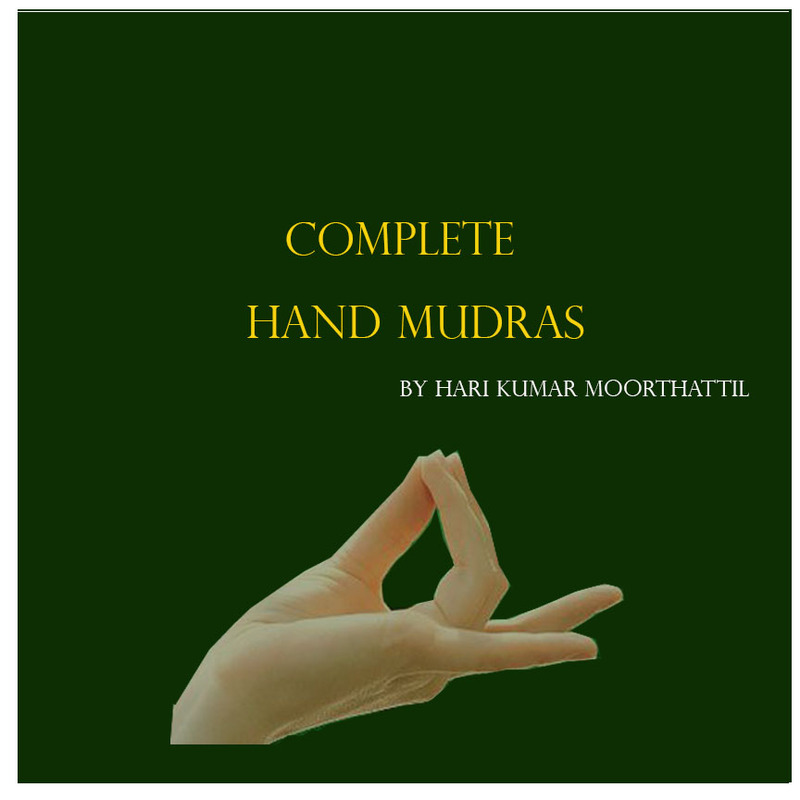 This mudra increases the major three elements of earth, air, and space within the body. 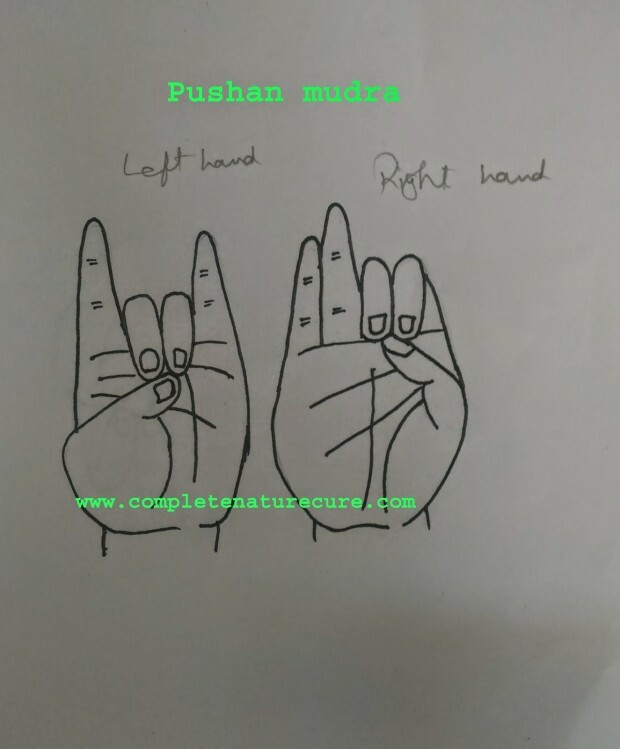 Pushan mudra is an efficient in improving immunity and energy of the body. Pushan mudrā is the best mudrā to improve your strength, stamina, and endurance. Pushan mudrā is useful to detoxify the body; It helps to excretion of metabolic waste products through stools, urine, and waste. 30 minutes of regular practice is enough to get good results, you can do it anytime or any place, but it is better that you do it in the early hour of the morning or in meditation to get the best result.